The Marlowe Innovation Centre provides office and work space to new small and innovative businesses looking for a base in East Kent. The centre first opened its doors in 2008, with a major extension, doubling its size being opened in 2014. 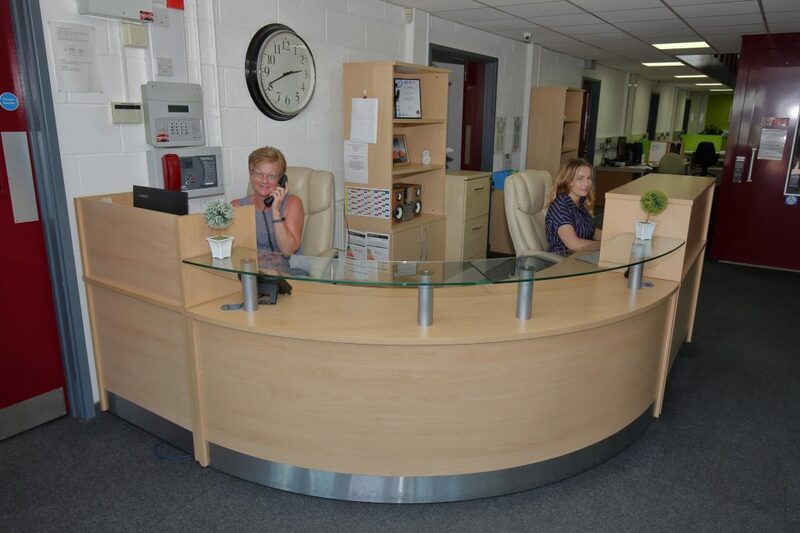 The Marlowe Innovation Centre is run by FFMA (Trading) Ltd, a not for profit trading arm of the charity that supports young people in East Kent. All profits from the Marlowe Innovation Centre go directly back into the charity. 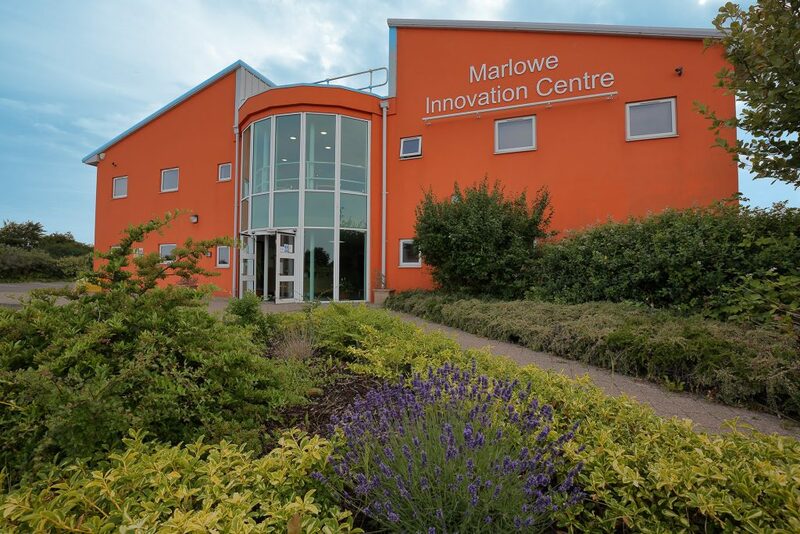 Phase 1 of the Marlowe Innovation Centre was funded by the European Regional Development Fund, Kent County Council, The Roger De Haan Charitable Trust, Thanet District Council and East Kent Partnership. 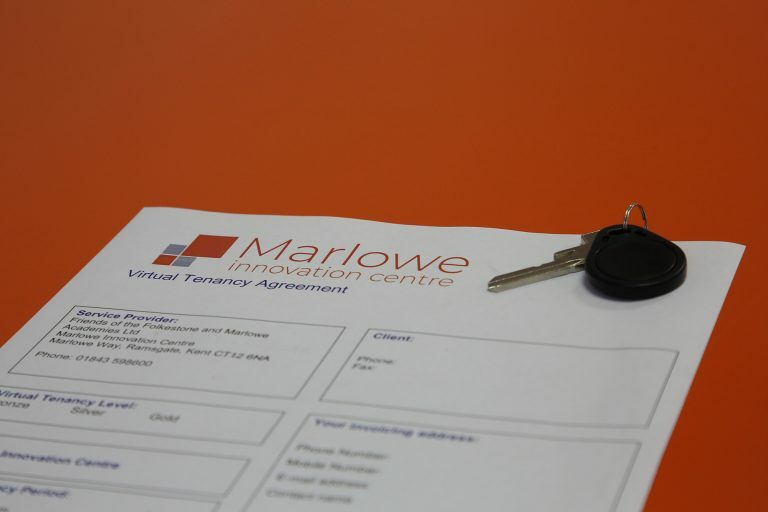 Due to overwhelming demand the Marlowe Innovation Centre was extended to double its capacity. 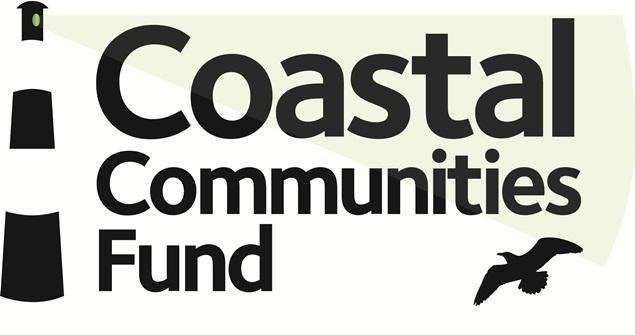 Phase 2 was part funded by The Roger De Haan Charitable Trust and The Coastal Communities Fund and opened in 2014, creating a further 24 offices and an extra meeting room. 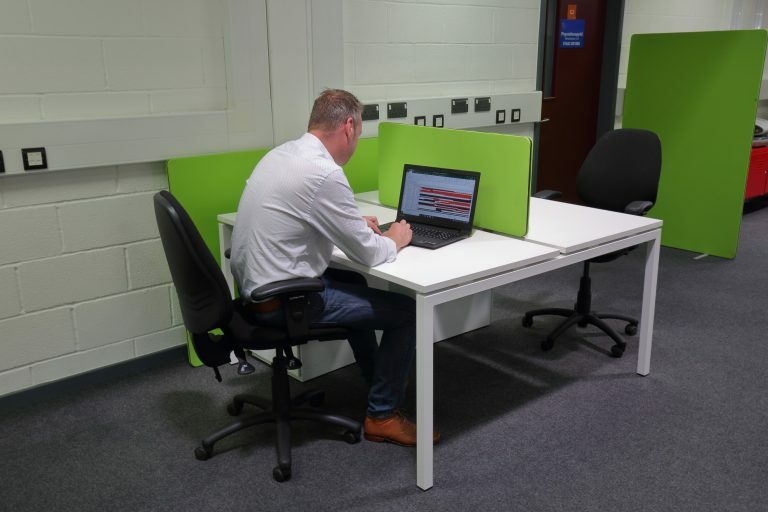 The centre currently in total boasts 6 light industrial units, 43 offices and 2 meeting rooms, with a further unlimited capacity for virtual tenants. 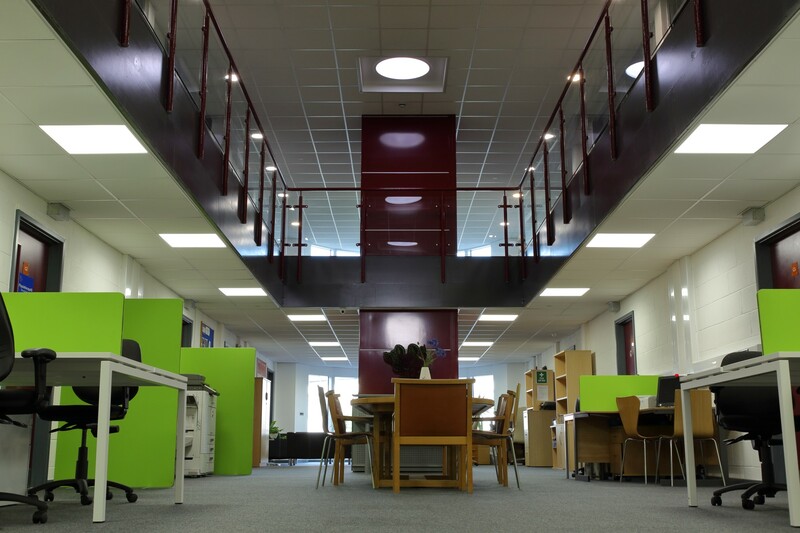 Offices and work spaces are leased out on an ‘easy in/easy out’ tenancy agreement. Our focus is to promote a nurturing business environment and access to a wealth of resources and support within our community. We encourage all businesses to grow with the aim of providing more employment opportunities for local people. 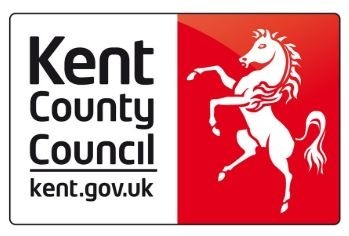 Our primary aim is to help the regeneration in East Kent by providing high quality, affordable business accommodation and bring maximum opportunities for growth to young and small businesses looking for a professional base from which to operate. 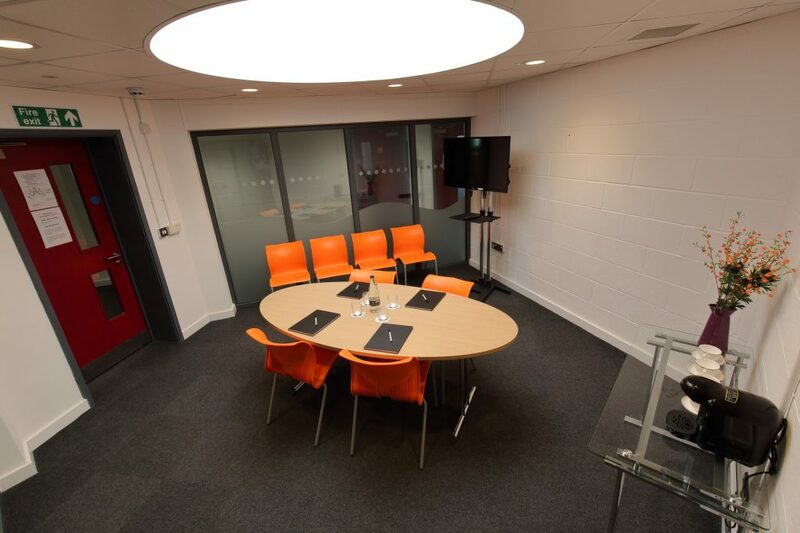 The Marlowe Innovation Centre has a proud history of working with school students. 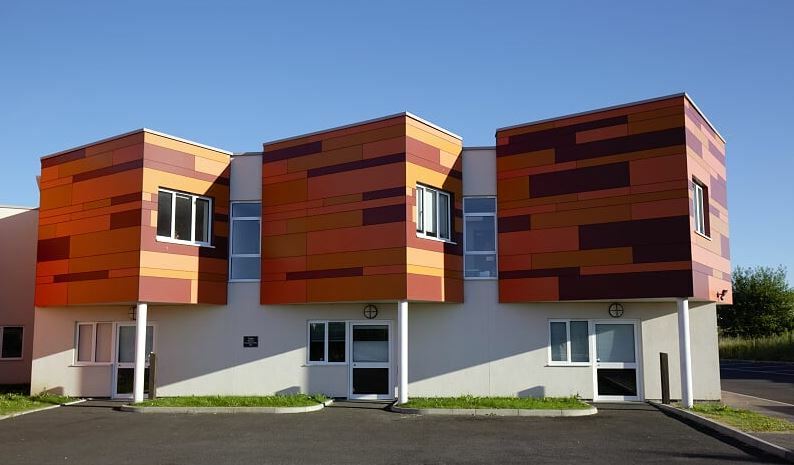 We work closely with students of our neighbouring Royal Harbour Academy and other local schools. By introducing the students to our tenants and providing opportunities to work alongside our businesses, we contribute to developing a skilled workforce for the future. We’re proud to bring opportunities to new businesses and workers in Thanet. 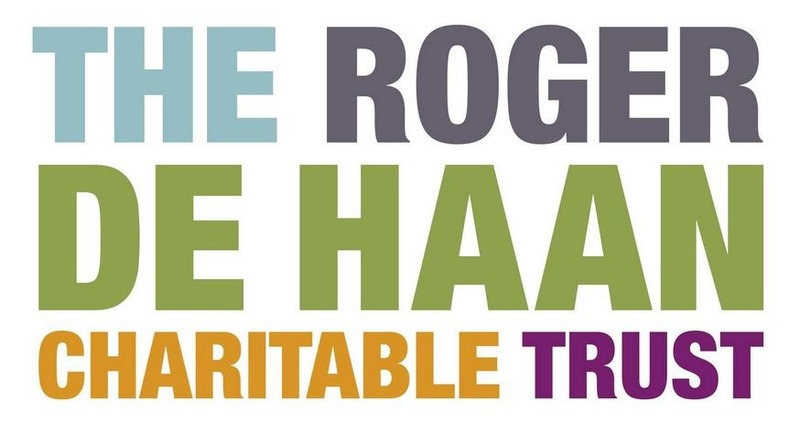 Thanks to The Roger de Han Charitable Trust, the Coastal Communities Fund, the European Regional Development Fund, East Kent Partnership, Kent County Council and Thanet District Council – who funded The Marlowe Innovation Centre. 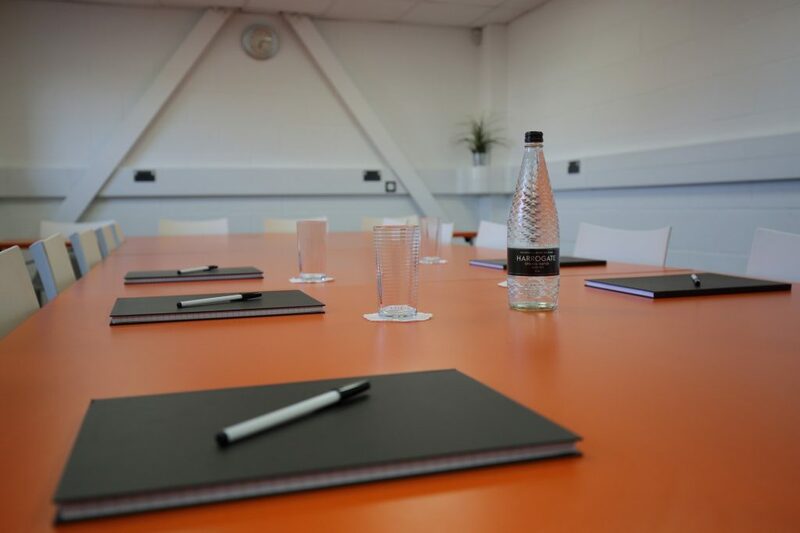 Since the Marlowe Innovation Centre was opened by HRH the Duke of Kent in September 2008, we’ve accommodated a wide range of businesses, many of them start-ups. We are proud to have played a role in encouraging the growth our tenants have enjoyed, with many of them going on to seek larger premises elsewhere. We will be happy to show you around so you can see for yourself what a great community we are! We look forward to welcoming you soon!